Umar Khalid was shot at outside Delhi's Constitution Club on August 13. 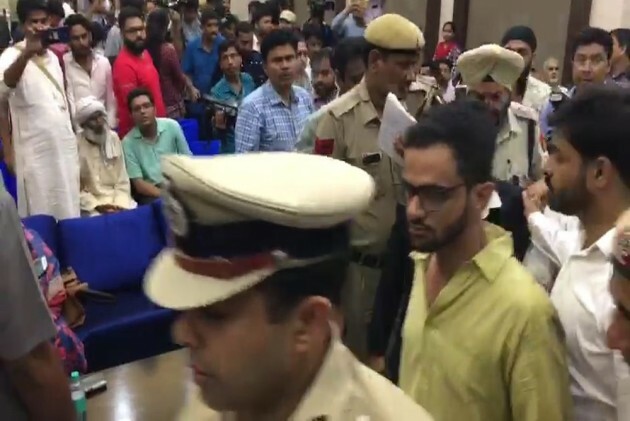 New Delhi: A Delhi court today sent two persons who had allegedly attempted to assassinate JNU student Umar Khalid at the Constitution Club to two-week’s judicial custody. The incident took place on August 13 and the two were arrested from Haryana a week later. Chief Metropolitan Magistrate Deepak Sherawat sent the duo, Darwesh Shahpur and Naveen Dalal, to judicial custody after they were produced before the court on expiry of their two-day police custody. The police told the court their custodial interrogation was not required. The two men, who were arrested on August 20 from Fatehabad in Haryana’s Hisar district, had claimed that they were cow vigilantes and wanted to draw attention towards the protection of the animal. 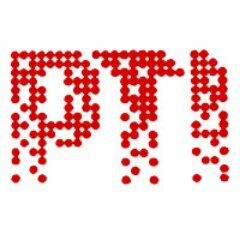 The duo had told the police that they had planned to disrupt the event ‘Khauff se Azaadi’ (Freedom from Fear) that was being held at the Constitution Club on August 13. When Dalal reached the Constitution Club, he found Khalid outside the venue and allegedly attacked him. Dalal claimed he did not fire from a pistol, as alleged by Khalid, he was carrying and it fell down while he was fleeing from there. Eyewitnesses have supported Khalid’s claim that a short was fired. Shahpur was also present at the spot, but did not attack Khalid. After the attack, they fled separately. One of them took a bus and then a metro, according to the police. Khalid was attacked and shot at when he was on his way to take part at the event. He escaped unhurt. A case of attempt to murder was registered by the police in connection with the incident.